Attachment theory appeared in the 1960's; it was the result of research into attachment children form with their caregivers. This theory continued to be researched, and many therapies were developed, but this theory only represented children. In the 1980's research into adult attachment issues resulted in therapies for adults. The best therapy for adults with attachment issues is psychotherapy otherwise known as talk therapy, and there are many different techniques designed to tailor therapy and get the best results. Adults with adult attachment issues may have problems with therapy;this is because their attachment issues usually originate from a maladaptive childhood. Maladaptive childhood means the behaviors that are learned as a child are not adaptive. Adaptive behavior enables an individual to interact with their environment in a positive, successful way; the opposite is true of maladaptive behaviors. During childhood, everyone forms connections in the brain that are needed to interact socially, emotionally, and mentally. When a child is raised in an abusive or neglectful environment, the connections they make are maladaptive. Children who have an unhealthy home environment make connections that help them "survive," they learn to rely on these maladaptive survival connections. When these children become adults, the social, emotional, and mental skills they have developed are maladaptive. Adults who suffer from attachment issues display behavior and thought patterns that are destructive to relationships. These adults may not even realize that their behaviors are the reason they cannot maintain healthy relationships. 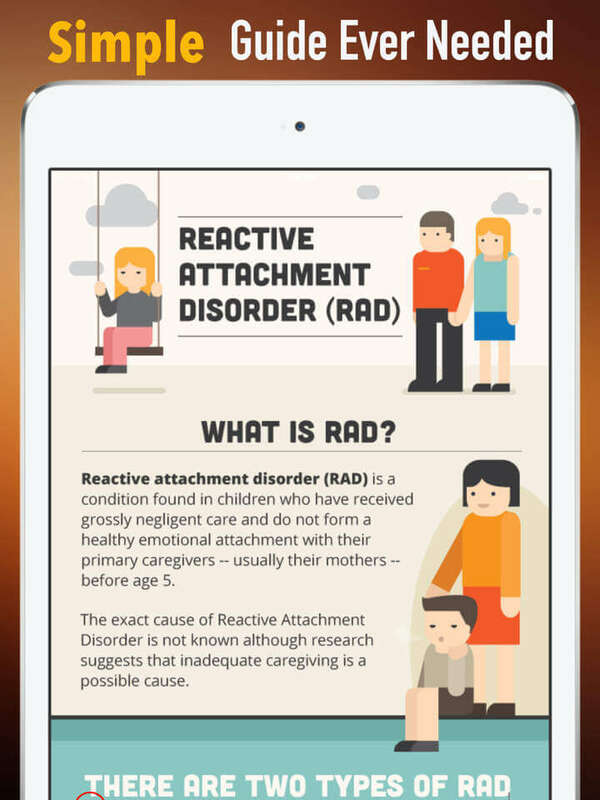 Attachment issues in adults can be very difficult to treat because the maladaptive behaviors that create attachment issues were formed when they were children. Psychotherapy is talk therapy, the therapist/psychoanalyst, and patient talk through problems to identify and heal those problems and issues. Couples therapy, experiential therapy, cognitive behavioral therapy, holistic therapy, and humanistic therapy are all psychotherapy techniques. The best technique for adult attachment issues depends on the individual and the professional opinion of the therapist. Psychotherapy is successful in dealing with attachment issues. The theory is that healing is achieved through the patient/therapist relationship. As the therapy progresses, the patient learns that relationships can be stable, through the developing relationship with their therapist. The patient begins to trust the therapist, as the trust builds, the relationship becomes beneficial. Once trust is established, the therapist/psychoanalyst addresses symptoms by talking the patient through the events/situations that triggered the symptoms. They work together to uncover and understand the basis of the maladaptive behaviors. Confronting and identifying behaviors driven by attachment issues is a major step to healing, how this is achieved depends on the technique used. Couples Therapy - Couples therapy is a technique that incorporates a significant other into the therapy. When someone is experiencing any mental, emotional, or social issue, their partner is affected. Including the partner in the therapy helps to heal problems that are present in the relationship. Adult attachment issues affect every relationship in a person's life; couples therapy addresses this. During couples therapy, the therapist will work with both individuals and help recognize problems. Once the issues are identified, the therapist can begin providing targeted therapy. 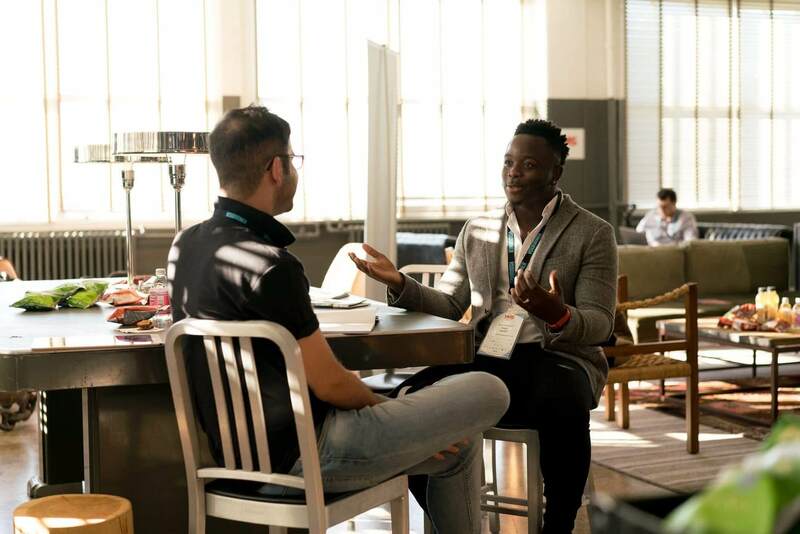 There are many different techniques a therapist may use, talking the individuals through past scenarios, and individual counseling are just two of the many techniques a therapist has at their disposal. Experiential Therapy - Experiential therapy is all about action, actions and therapy-based activities, that can be very effective for dealing with adult attachment issues. 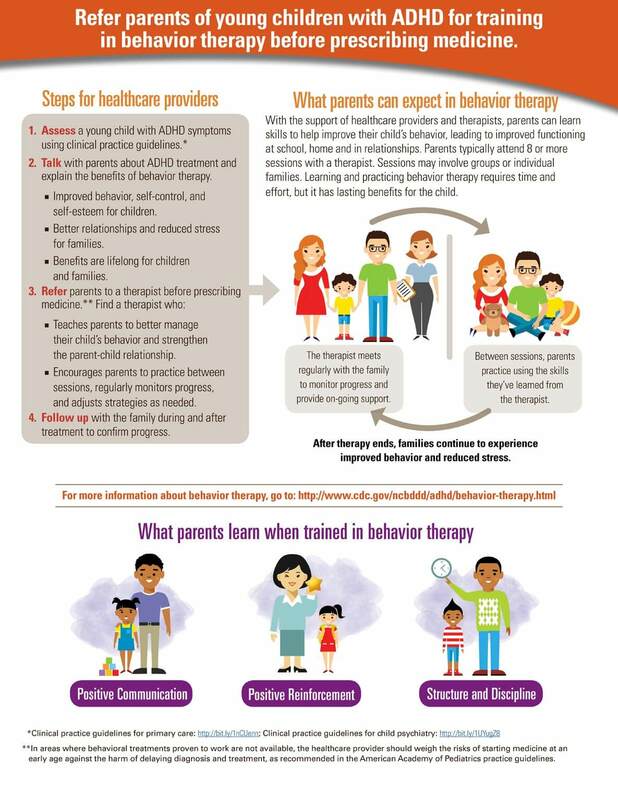 This type of therapy uses role play, art, and other activities to deepen the patients understanding of the underlying issues that are provoking specific attachment-related behaviors. Gestalt therapy is an experiential type of psychotherapy that is all about personal responsibility. This is an interesting approach for dealing with adult attachment issues because many of the issues revolve around the denial of personal responsibility. This type of therapy aims to help the patient recognize their responsibility in everyday interactions, by focusing on why their behaviors trigger specific events. Cognitive Therapy - Cognitive therapy works on a model that says feelings, behaviors, and thoughts are all related, and a person can learn to identify issues and work toward overcoming these obstacles. A therapist works to help the individual to identify faulty logic and unwanted behaviors, then work toward modifying beliefs, unwanted behavior. 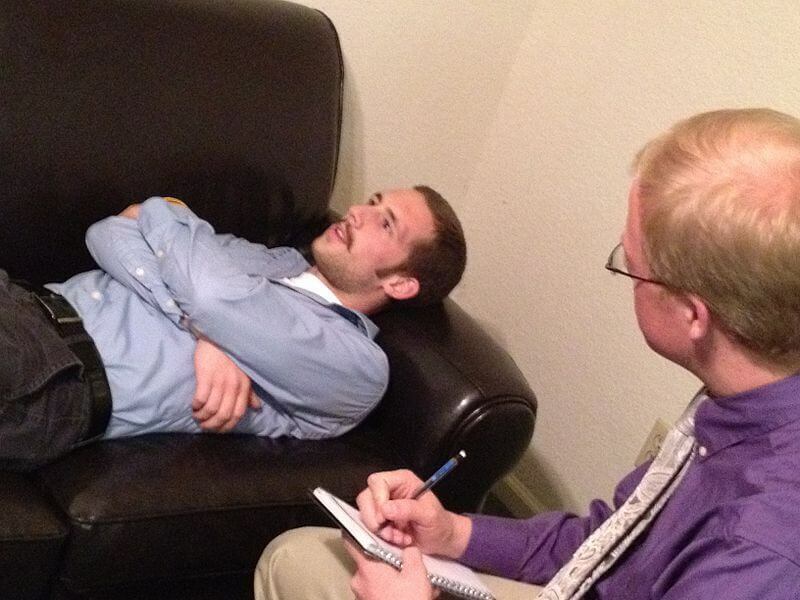 As the patient learns to identify, the therapist helps them acquire the skills to overcome the issues. A therapist teaches the individual to test their beliefs and learn new ways of understanding situations that have triggered maladaptive behaviors in the past. A person's internal reality can be very different from actual reality, learning to tell the difference can help many with adult attachment issues control negative thoughts and emotions that are not based in reality. Behavioral Therapy - Behavioral and cognitive therapy are used together by many therapists, but they can be used independently of each other. Behavioral therapy focuses on identifying maladaptive behaviors and using specific techniques to control unwanted behavior. This type of therapy is effective for many who deal with adult attachment disorders. Once the patient can correctly identify the actions that lead to maladaptive behaviors, they can use specific techniques to overcome these behaviors. Behavioral therapy notes that behaviors may be independent of any obvious trigger, but there is always an underlying trigger that can be addressed and controlled or eliminated. Holistic Therapy - Holistic therapy is not about herbal medication to ease the symptoms of adult attachment disorders, it is all about using all psychotherapy techniques available to overcome this issue. A holistic therapist will work with the individual and test out all the different techniques available and create a custom therapy. This type of therapist will combine techniques such as cognitive and behavioral therapy to help a patient move forward. For instance, one or more psychotherapy techniques may be used to identify the issues, and completely different techniques may be used to create a plan for healing. A holistic therapist cares only about the result; they do not stick with one therapy to do the job. Working with a holistic therapist is not for everyone, some people are more content with one technique. However, a holistic approach does provide more opportunity for healing. The more resources available, the better the outcome. If one technique doesn't work, bringing in the whole lineup is always on the table. This is a great technique for dealing with adult attachment issues because it is flexible, and it can be customized to fit any situation instead of only one or two. Humanistic Therapy - The humanistic approach to therapy centers around the therapist and patient relationship. All psychotherapy depends on the bond between therapist and patient, but the humanistic approach puts both the therapist and patient on equal ground. The therapist helps the individual to work through their issues by discovering the answers as both the therapist and individual explore the problem. Humanistic therapy drives the patient to acquire deeper wisdom and an understanding of themselves they did not have before. This is very beneficial for those who suffer from adult attachment issues. Adult attachment disorder begins to develop in childhood, and the results are encountered in adulthood. The humanistic approach requires reaching back into those past events and discovering new ways to change the maladaptive behaviors resulting from the trauma. The answer to this is individual, the only way to find the best type of therapy is to find a good therapist. Finding a therapist, you are comfortable with is as important as the skill set they have. The right therapist will make you feel at ease, and a relationship will develop naturally. As the therapist gets to know you and your problems, they will be better equipped to choose a technique that will work best for you. Psychotherapy/talk therapy has many different techniques for helping individuals get on the road to happy and healthy. The relationship between therapist and client should be an open and honest one; if you are not happy with the therapy, it is important to tell your therapist. Sometimes it takes some trial and error to find the perfect fit, but the right therapy with the right therapist can change your life.